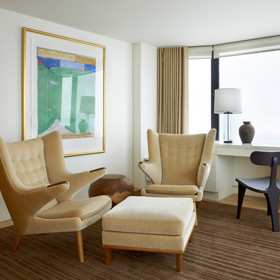 Richar Interiors is an award winning interior design firm located in Michigan City, Indiana. 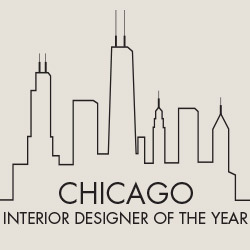 Richar has been named Chicago's Interior Designer of the Year. 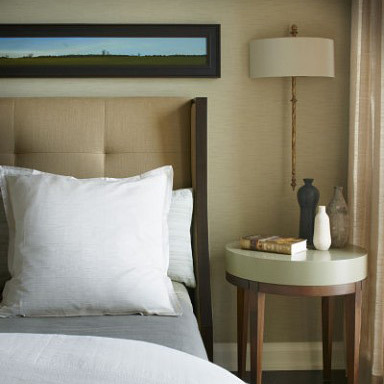 He serves clients in Chicago and suburbs, Northwest Indiana and Southwest Michigan. Shop Online Is Coming Soon!